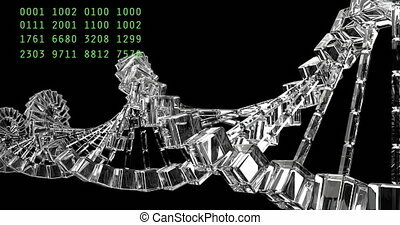 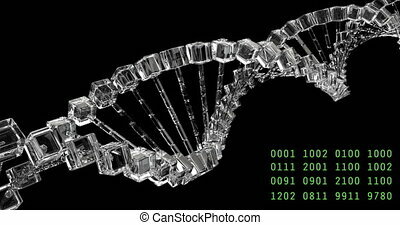 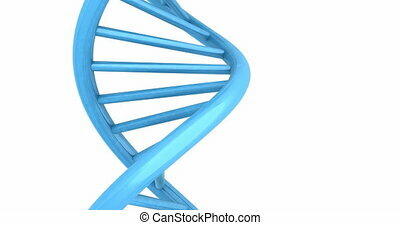 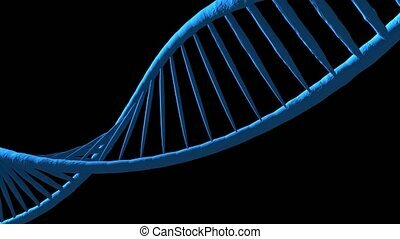 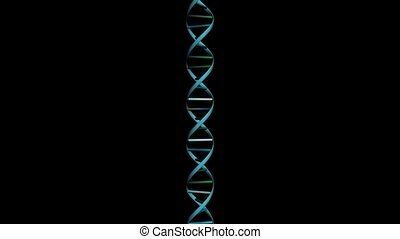 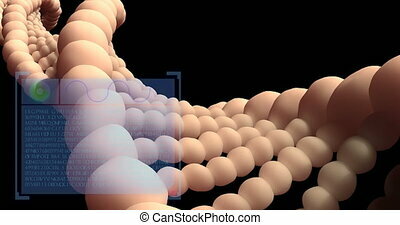 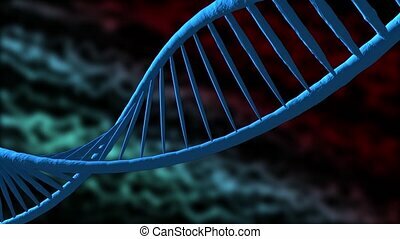 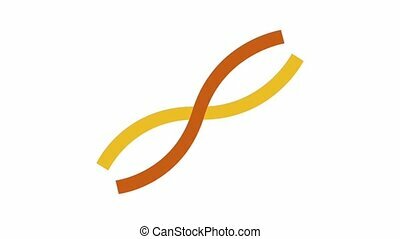 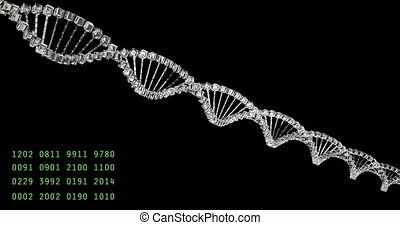 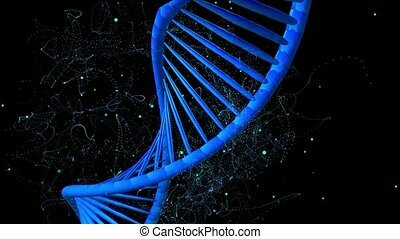 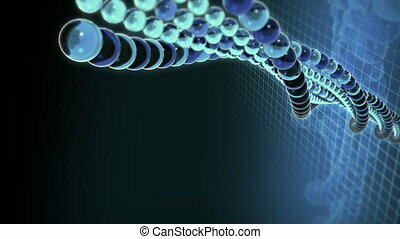 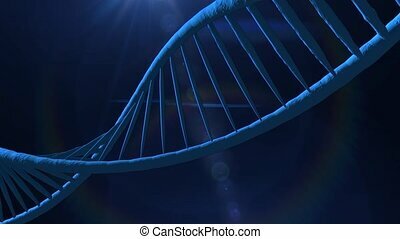 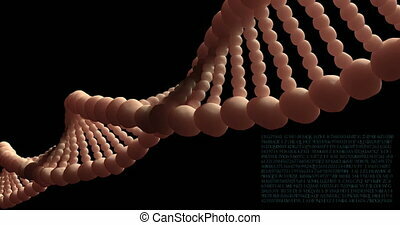 "dna structure" "macro shot of 3d dna structure with depth of fields." 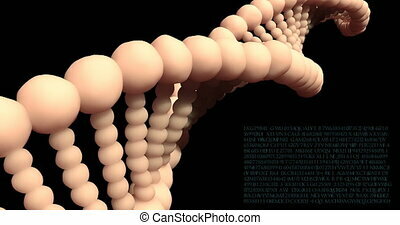 "Macro shot of 3D DNA structure with Depth of fields." 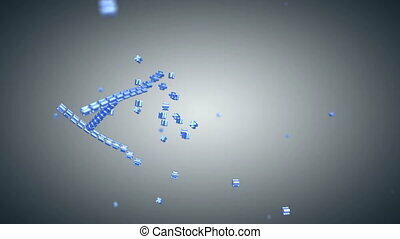 Computer-rendered animation for biology with blue DNA structure.